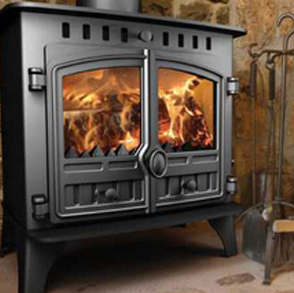 Welcome to Sussex Stove Fitters. We’re a friendly, family-run stove installation business specialising in installing wood-burning and multi fuel stoves in Sussex. 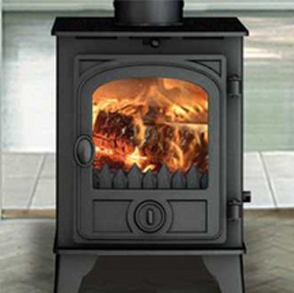 Our team consists purely of HETAS-registered stove installers. This means that your stove installation will be registered with HETAS and they will inform your local council when installation is complete. This way, you’ll get a formal installation certificate (in accordance with section J of building regulations) which will be invaluable for insurance purposes. We pride ourselves on providing a superb, specialist service to our customers throughout Sussex and have many years’ experience in installing wood-burning stoves in properties of all sizes. Additionally, If you’re concerned about the safety of your chimney, we’re also certified chimney sweeps. So wherever you are in Sussex, we’re here to help with all your stove installation projects. Your home is all about you, so we recommend you select and choose your own stove. There are plenty of styles and sizes to choose from, so pick your favourite then get in touch with us to talk about installation options. From traditional woodstove installation to more modern multi-fuel stoves, we’ve installed them all! If you’re not sure which stove is right for your property, we’re happy to offer impartial advice. Just call us on 07713 083601 or email adrian.bredin@outlook.com. We’d be more than happy to come and visit your property to provide you with no-obligation advice that will help you make the right decision. 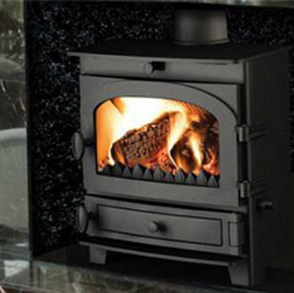 Once you’ve chosen the perfect stove, we will come and install it for the best possible price. Because we’re a relatively small, family-run business, you’ll find our rates extremely competitive. Our service is professional and friendly from start to finish, and we pride ourselves on our long list of happy customers. Working discreetly, professionally and efficiently, we’ll have your brand new stove up and running in no time.